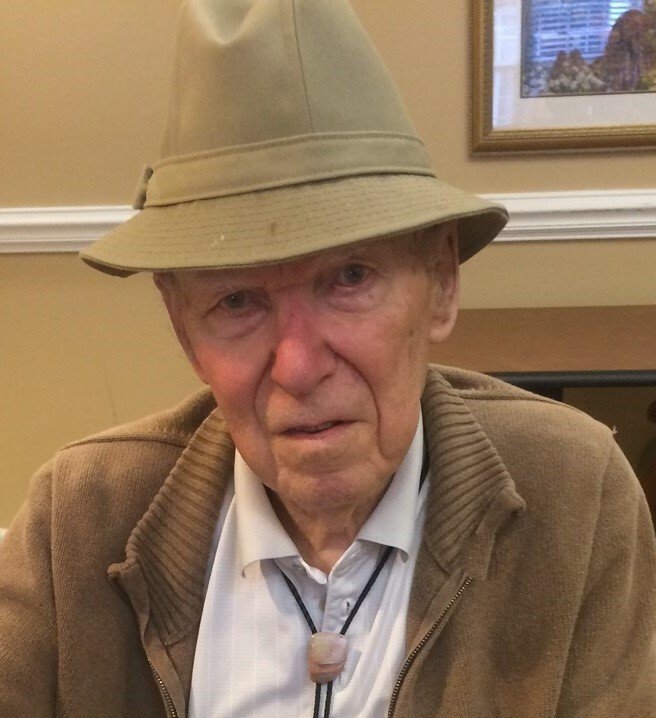 John C. Edwards, 92, of Hendersonville died Monday, May 23, at Brookdale in Asheville. Born in Ridgewood, Queens, Long Island, NY, he was a son of the late John and Mathilda Edwards. He was also preceded in death by his wife of 65 years, Blanche C. Edwards, brothers Gerard and Anthony, and sister Theresa Edwards Alster. He attended P.S. 91 grade school, Grover Cleveland H.S. and Pratt Institute, where he received his BS degree in Electrical Engineering and also taught classes in engineering. He was a veteran of the U.S. Army, 10th Infantry Division during WW II, serving in Normandy, Central Europe, Northern France and Rhineland. He received the Bronze Star, Purple Heart, Conspicuous Service Medal, European Service Medal, Combat Infantry Badge and Good Conduct Medal representing Efficiency, Honor and Fidelity. He also received a certified letter from the General of France for action in Normandy and other regions of France. He had worked for Mergenthaler Linotype Co., Smiley Griffin Consulting Engineers (construction of the Liguria to Caracas, Venezuela tunnel), Singstart and Baily Consulting Engineers (construction of the Patapsco River Tunnel, Maryland) and was Chief Engineer for the Holland Tunnel in New York. John was a member of the Holy Name Society and Knights of Columbus. He served as the Plainview, NY Water Commissioner for 39 years, President of the Nassau Suffolk Water Commissioners Association in 1985, Chairman of Long Island NY Water Conference and was a Life Member of the American Water Works Association. John was Citizen of the Year for the Greater Plainview NY Civic Association in 1976 and Grand Marshal, Plainview of Old Bethpage Memorial Day Parade in 1989. He was listed in the Benton’s Who’s Who International for extensive community service in 1990. John is survived by his son, Daniel (Elaine) Edwards, grandson Matthew (Laurie) Edwards, granddaughter Sarah M. (David) Edwards Anderson, great-grandchildren Claire and William Anderson and Trace and Mia Rose Edwards. A graveside service with military honors will be held 10:00 AM Thursday, May 26, at Western Carolina State Veterans Cemetery. Fr. Martin Schratz will officiate. Frank Schnyder, 81 passed away on Sunday, May 22, 2016 at Elizabeth House in Hendersonville. He was the son of Siegfried and Carolína Schnyder who precede him in death. He is survived by the Schnyder family, his brother John and sister-in-law Pat, his son Brad, niece and nephew Joan and Michael and his great niece Molly. “Frankie” was born and raised in the Dana Community of Hendersonville. He graduated from Dana High School, and from Mars Hill College where he played basketball. He was a US Army veteran. With 40 years of service, Frankie retired from Cranston Printworks, where he made many dear friends. During his retirement, he worked with lifetime friend Flon Lamb at Orchard Trace Golf Course. Frankie was something of a golf legend in Hendersonville, where he shot 7 holes in one while playing every course in the county many times. Frankie loved Classical Music, Carolina Basketball, and his pipe. His wry sense of humor, grumpy demeanor and kind heart will be sorely missed by his family and friends. At Frank’s request there will be no service or visitation. Linda Lytle Justice, 71 of Hendersonville went home to be with the Lord on Friday May 20, 2016 at her residence. A native of Henderson county, she was the daughter of the late Lowell and Caroline Saltz Lytle and the wife of the late Lawrence Leon Justice who passed in November 2003. She was preceded in death by her brother John Lowell Lytle and a sister Barbara Lytle Carter. She was a member of Dana Baptist Church and had also been a member of the Henderson County Curb Market since 1961. She was an avid sports fan and loved her beloved Atlanta Braves and had a great passion for playing cards. five grandchildren, Tiffany Crystal Banks, Steve W. Pridmore Jr., Brad Pridmore, Wendy Faurote and David “ Jack” Jackson, two great grandchildren, Kaitlyn Faith McCraw and Calla Hope McCraw, one sister in law Margaret Lytle of Dana, two aunts Carol Lytle of Dana and Margaret Justus of Edneyville, several nieces, nephews and special friends. A funeral service will be held Tuesday May 24, 2016 at 1 pm at Dana Baptist Church with the Rev. Dan Blackwell officiating. Jimmy Carter, Paul Lytle, Chris Lytle, Steve Pridmore Jr., David “Jack” Jackson and Jesse Moore will serve as pallbearers. Burial will follow the service at Forest Lawn Memorial Park. The family will receive friends on Monday May 23, 2016 from 7 PM to 9 PM at Dana Baptist Church. 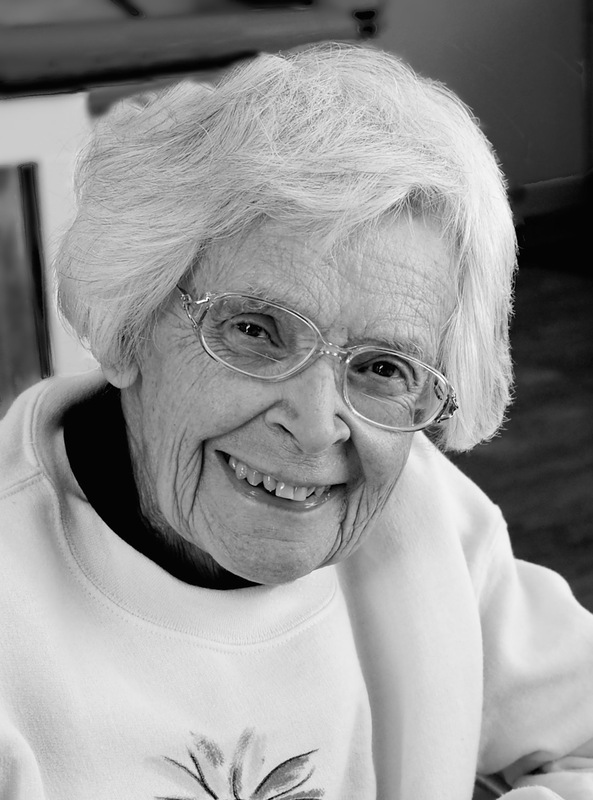 Marilyn W. Speed, 91, of Hendersonville passed away on Tuesday, May 17, 2016 at Carolina Village Medical Center following a period of declining health. Born in New York City, New York, Marilyn was a daughter of the late Charles and Gladys Dobson Wundermann. She was a veteran who proudly served in the Marine Corp. In addition to her parents, she was preceded in death by her husband Robert Speed, sister Leslie Barger and grandson David Jansen. She is survived by her daughters, Robin McIntosh of Hendersonville and Debbie Clark of Miami, Fla. and son, Gary Speed of Tampa, FL; five grandchildren, and seven great-grandchildren. Services will be held at Carolina Village at later date. Larry Young of Hendersonville entered his eternal home early Tuesday morning, May 12, 2016 at The Elizabeth House. He was preceded in death by his parents, James Ray and Alma Boone Young, and a sister, Anita Flack. Larry was born in Spruce Pine on March 14, 1941 and moved with his family to Marion at a very young age. He graduated from Marion High School in 1959 and began his career in the automotive sector. At one time in his tenure he was with General Motors and traveled extensively on behalf of Buick Motor Division. Upon returning to Hendersonville he served as Service Manager of Osborne Oldsmobile and retired in that position. During Larry’s time in Hendersonville, he served as a Henderson County Commissioner for twelve years and dedicated those years to making Henderson County a place where people would be first and foremost in his decisions. He was an avid golfer and got his first hole-in-one in 2015. Larry will be missed by all who knew him. 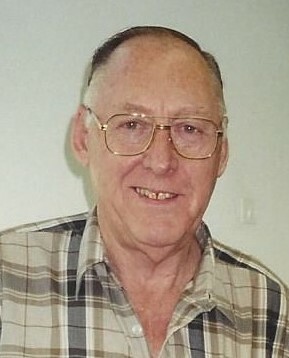 He is survived by his wife of nearly 54 years, Bettye Hollifield Young; a daughter, Wendy Anne Parker and her fiancée, Steve Jenkins, of Mills River; sisters, Peggy Henson of Tryon and Nancy Hyatt (Julian) of Mars Hill; a niece, Angie Hines of Old Fort; nephews, Bobby (Brenda) of Campobello, SC and James Henson (Jeannie) of Chesapeake, VA; and numerous great- and great-great nieces and nephews. A service to celebrate Larry’s life will be held at 3 PM Sunday, May 15, 2016 at Refuge Baptist Church with Pastor Roy Perry officiating. A private interment will be held at McDowell Memorial Park in Marion. The family will receive friends from 6 to 8 pm Saturday evening at Shuler Funeral Home. In lieu of flowers, the family has requested that any memorials be directed to Refuge Baptist Church, 27 Oleta Road, Hendersonville, NC 28792, or to a charity of the donor’s choice. William D. “Danny” Myers, 65, of Hendersonville, NC passed away Friday, May 6, 2016 at the Elizabeth House. He was born and raised in Stanly County, NC and had lived in Henderson County for the past 33 years. He was a member of the Arden Seventh Day Adventist Church. He is survived by a son, Jeremy Daniel Myers and his wife Natashia of Hendersonville and her twin granddaughters that she adored, Grayce and Elizabeth Myers of Hendersonville; his mother, Patricia Ann Myers of Mills River; his sister, Phyllis Cely of Mountain Home. A Celebration Of Life will be held 2:30 PM Saturday May 14th at the Arden Seventh Day Adventist Church with Pastor Eli Rojas officiating. The family will receive friends following the service in the church. In lieu of flowers, donations may be made to Four Seasons Compassion For Life;571 South Allen Road, Flat Rock, NC 28731.